VANCOUVER, BC, Dec. 15, 2015 - Flowfinity Wireless Inc. today released a new case study describing how Industrial Water Services (IWS), a company that specializes in building, servicing and installing water treatment systems, significantly improved efficiency by replacing paper forms and automating critical business processes with a mobile field service solution. Industrial Water Services used Flowfinity software to create custom workflow applications for dispatch, job reports, purchasing, scheduling, tracking deliveries and recording billable time. The applications are used both in the office through a web client and in the field on smartphones, where technicians can look up customer information and enter all of the relevant service information into mobile forms. Each job report is time stamped and signed by the customer, and a PDF is automatically emailed to the customer once a mobile form is submitted. This mobile system has increased transparency and customer service levels, as service records are up-to-date and accurate. The solution has eliminated inefficient processes such as tracking down paperwork, entering and graphing field data in spreadsheets, and manually scheduling recurring jobs, enabling IWS to save four hours each week on administrative tasks. 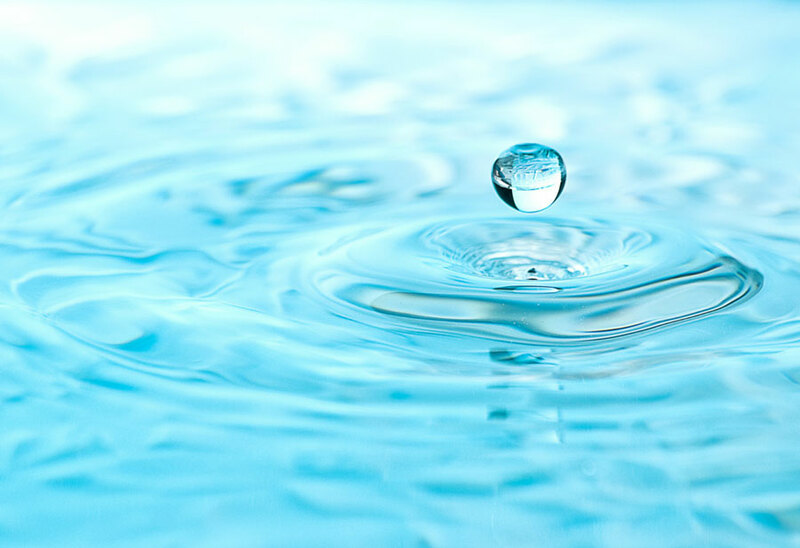 Automated reports that graph measurements taken in the field of each customer's water treatment system allow IWS to identify early warning signs of systems that may require maintenance. This results in more pro-active maintenance and fewer emergency calls outside of regular working hours. "Flowfinity allowed us take our existing forms and business workflows, and migrate them directly into an electronic/mobile format. It is an indispensasble tool for managing our field operations, and has enabled us to save time, improve visibility in the field, and offer better customer service," said Lisa Valdespino, Service Manager, IWS. IWS selected Flowfinity because the management team wanted a fully custom solution that could be updated easily as business needs evolved. "When we make a new chemical and we need to add it to our mobile forms, Flowfinity enables us to make that change ourselves. It's very user friendly, and modifications to apps can be made by people who aren't programmers," said Valdespino. To read the case study, visit: https://www.flowfinity.com/customers/mobile-field-service-iws.aspx.